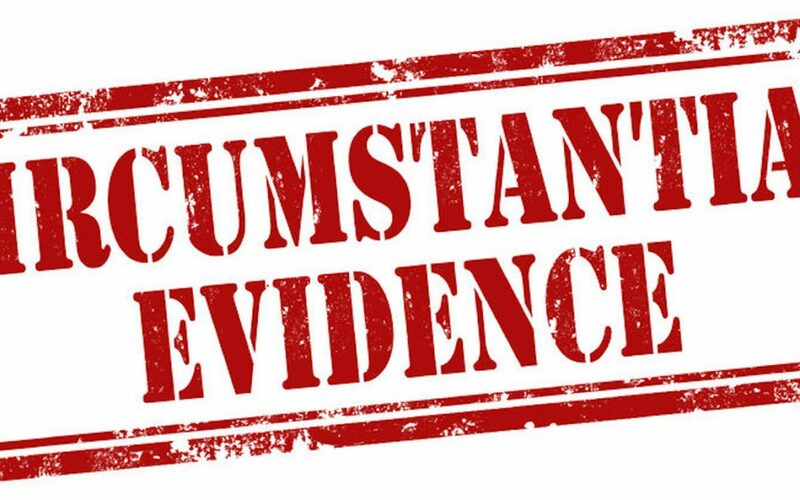 Circumstantial Evidence – What Does This Mean? When I began law school, I was aware that something called “circumstantial evidence” existed. If asked to describe it, I wasn’t able to. This was never taught in any of my classes throughout my studies, and yet I kept coming across the term. So, one day, mid-way through law school, I decided to research it myself. Never before have I found a concept so easy to understand. I was shocked. “That’s all there is?” I thought. This concept, although easy to understand, has proven difficult – at times – for juries and judges to use. The Supreme Court released a decision today which helps clarify this. In a nutshell, circumstantial evidence is evidence which (if believed) suggests a conclusion but does not necessarily establish it. It is differentiated from “Direct Evidence” which automatically establishes the conclusion, if it is believed. If you tell me “I saw Joe’s house on fire,” then (assuming I believe you) that proves Joe’s house was on fire. Your comment to me is direct evidence of fire. If you tell me “I saw smoke coming from Joe’s roof today,” that does not necessarily establish that Joe’s house was on fire. This is circumstantial evidence of fire. If you add “I also saw Joe running out of the house yelling ‘call 9-1-1!’” that too is circumstantial evidence of fire. It is also circumstantial evidence that he needs the assistance of police or an ambulance instead. However, together with the smoke, it suggests the conclusion strongly enough that I can be sure (if I believe what you are saying) that Joe’s house was on fire. In any criminal case, a person can only be found guilty if their guilt is proven beyond a reasonable doubt. That’s a very high standard close to absolute certainty. 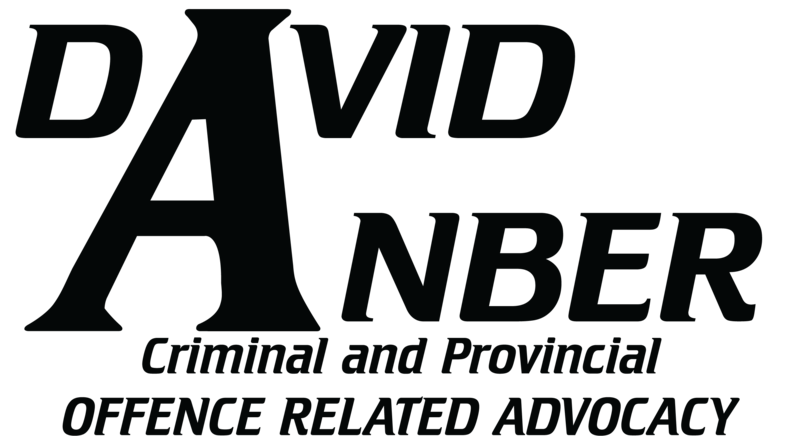 Where the evidence against a person is mainly or completely comprised of circumstantial evidence, a judge or jury needs to be convinced that there are no other possible conclusions. We currently have a number of cases we are arguing on Appeal where this is the case. Stay tuned for the results. Thanks for clarifying it, circumstacial evidence is now well understood.